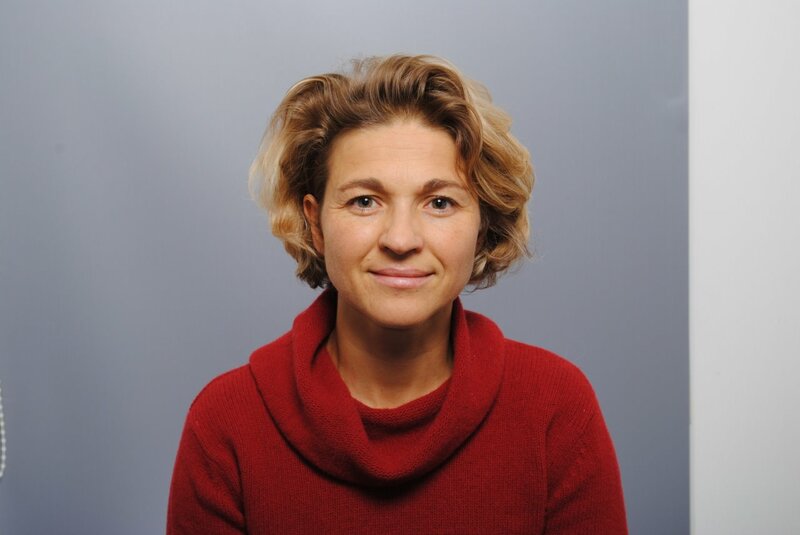 Ines Omann (born 1972, Austria) is currently working as a senior researcher at the UFZ (Helmholtz Center for Environmental Research) in Leipzig. After obtaining her masters in economics and systems sciences she worked as research fellow at the Institute of Technology and Regional Policy, Joanneum Research, Graz, Austria and at Wuppertal Institute for Climate, Environment, Energy in Germany as well as an assistant at the University of Graz. In 2004, she gained her PhD in Ecological Economics from the Universities of Graz and Leeds. From 2004 to 2013 she worked as senior researcher and group leader at the Sustainable Europe Research Institute in Vienna, where she was leading diverse projects ranking from national ones to EC projects (FP 5, 6, 7). Since 1997 she is teaching on different national and international universities as well as in summer school. Her research centres around the themes of sustainability transitions, quality of life research, scenario development, trandisciplinary research and sustainability in general. In addition she is working as moderator and facilitator in public participation processes and workshops around the above mentioned themes, based on the “art of hosting”.